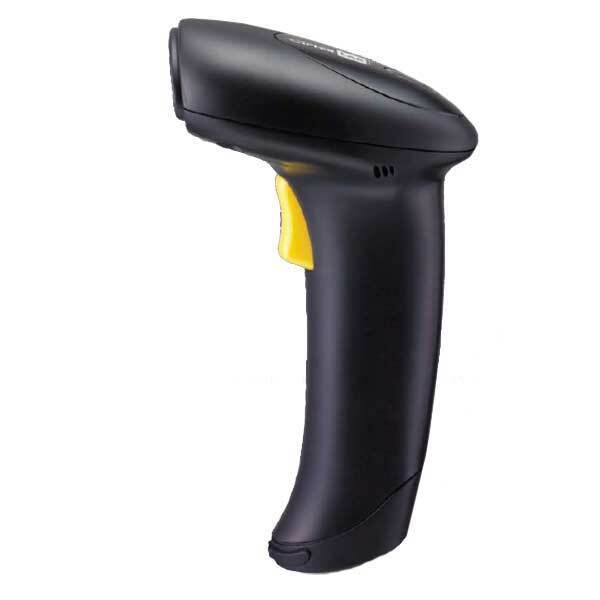 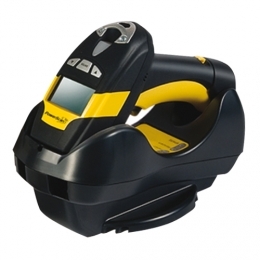 Barcode Technologies offers an extensive range of cordless barcode scanners manufactured by the top brands such as Zebra, Honeywell, M3 Mobile, Motorola/Symbol, Datalogic, Opticon, Unitech, Code Corp, Socket, Intermec by Honeywell, CipherLab, Newland and many others. 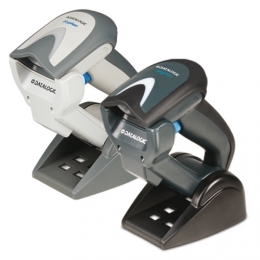 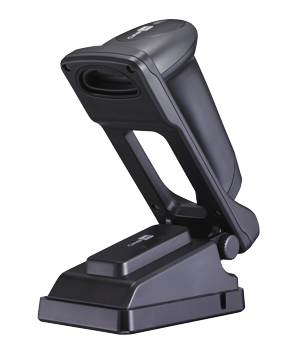 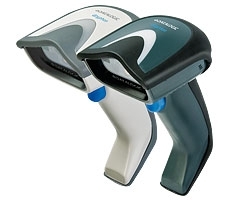 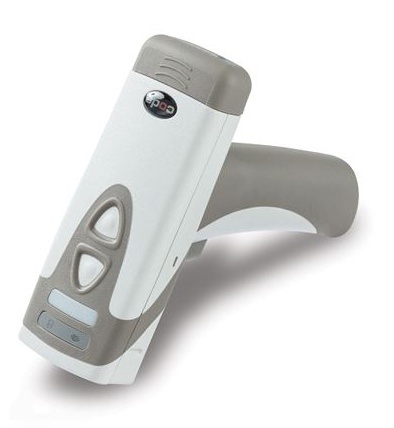 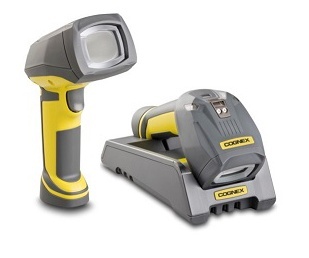 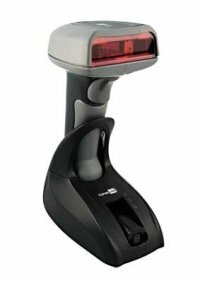 Cordless barcode scanners for general, industrial retail hospitality healthcare purpose. 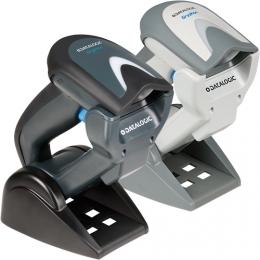 1D or 2D or retail Omni-Directional and even long range for warehousing. 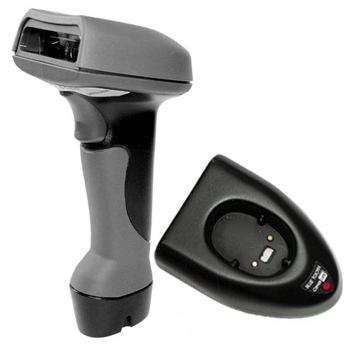 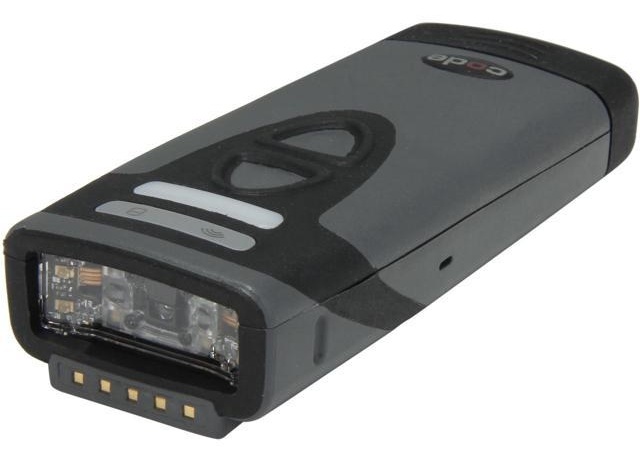 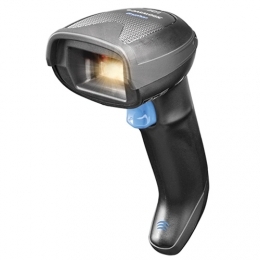 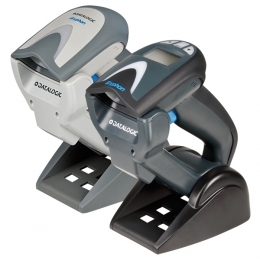 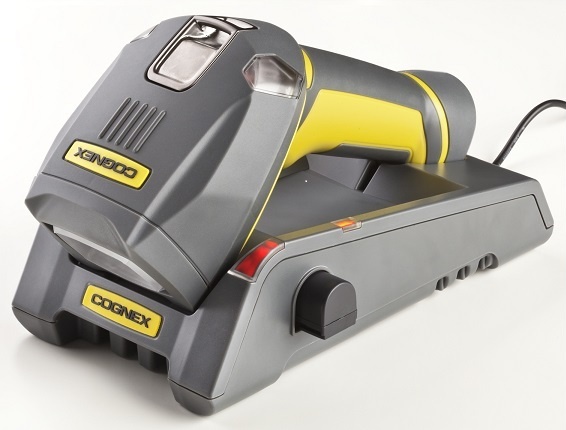 Cordless barcode scanners (cordless allow freedon to move around) to read barcodes in 1D, 2D, HD and DPM all different scanner engine types including CCD, laser, imager 2D. 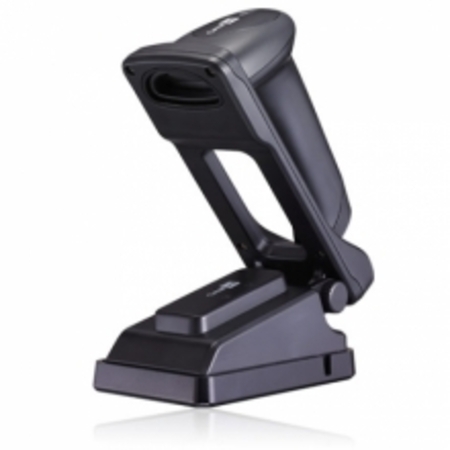 Scanners are available in PC interface types - USB, RS232 - Serial, Bluetooth, WiFi - 801.11 cradles connections.